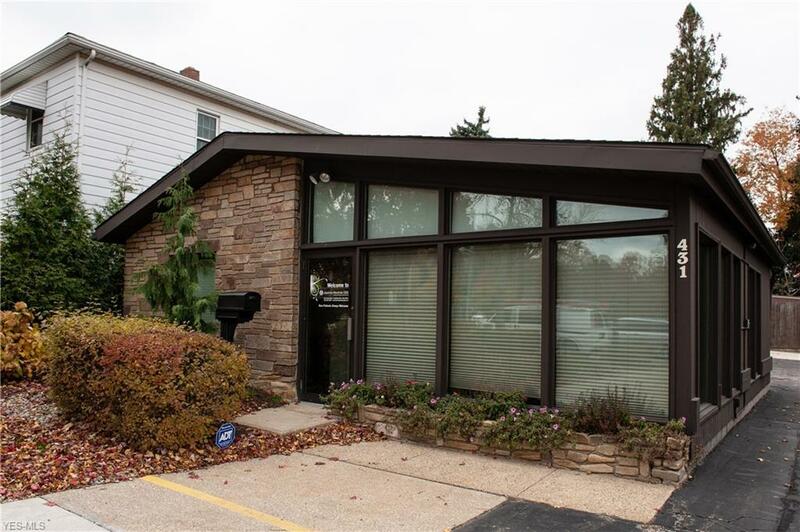 Stunning Office space for sale in highly traveled commercial district near Cuyahoga Falls Riverfront Square District. Within 1/2 mile of city hall and state Rt 8, casual dining, many retail centers, and restaurants. Reception area & waiting room with vaulted ceilings. 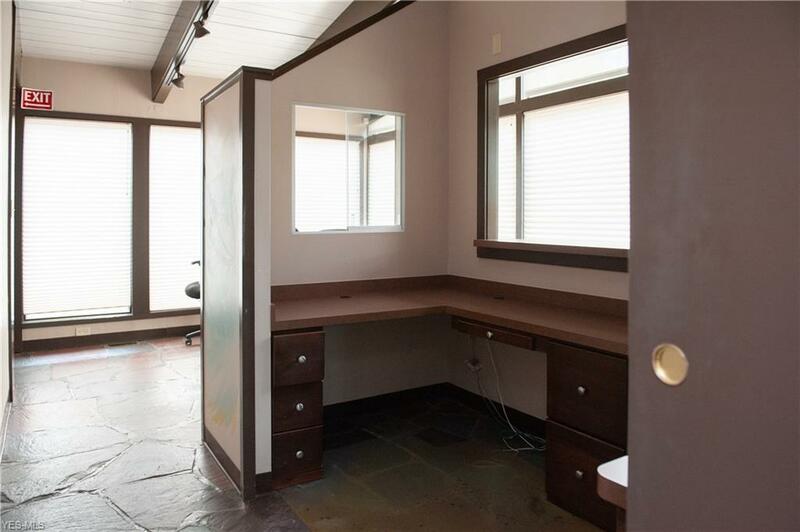 3 semi-private offices and one private office. Storage room/ Utility Room and 2 restrooms. 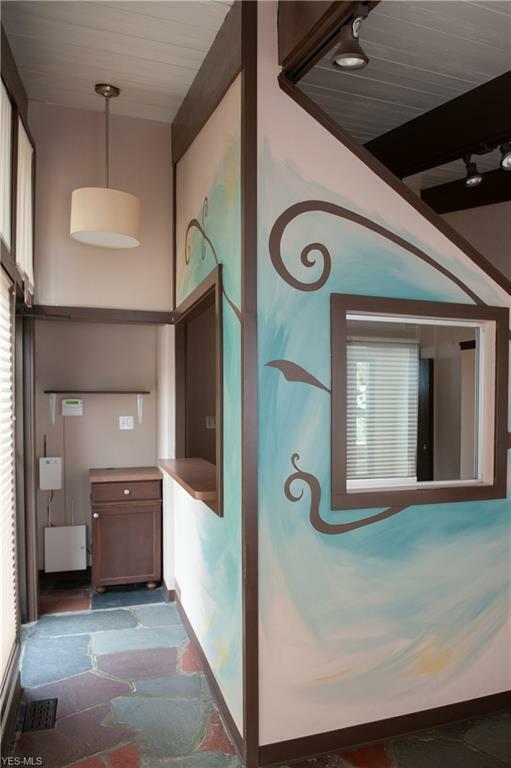 Possible Salon, Doctors office, Boutique store, Call Center or many other possibilities. 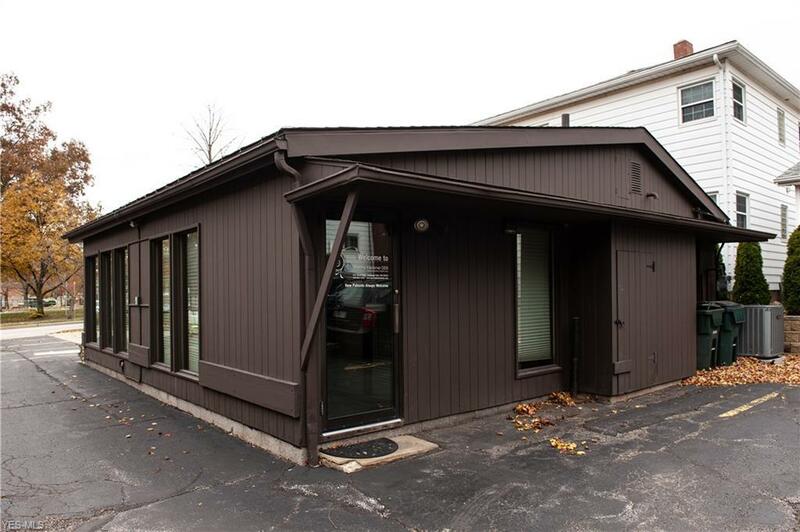 A/C new in 2013, New windows Sept 2015, painted exterior 2015, Landscaping/retaining wall 2015, New Roof 2012, Renovated interior & added cabinetry in clinical area and private office, rebuilt front office area, new paint/wallpaper, backsplash, etc. 2011-2015, most recent Asphalt resurfacing 2016. Entry doors in rear parking area as well as front parking area. Great opportunity for small businesses.